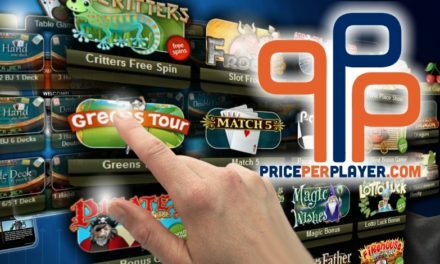 Pragmatic Play, a top provider of casino games jut announced that it has made a deal with Bede Gaming. 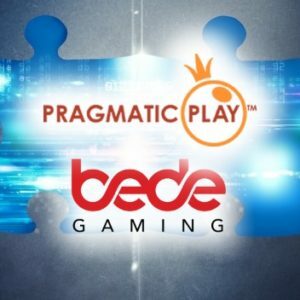 According to the press release, Pragmatic Play Integrates Bede Gaming Products and is now live on their website. In addition, the deal will include all casino games by Bede Gaming like Wolf Gold, Chilli Heat, and Gold Rush. Bede Gaming which offers over 80 casino games will also include their bingo and sports platform in the deal. 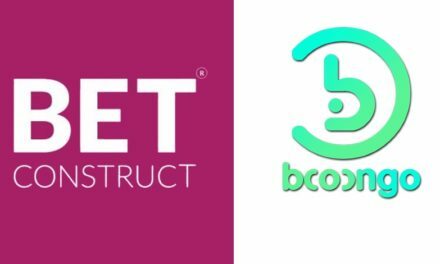 Furthermore, Pragmatic Play’s reach will also increase because its games will be available to the Bede Gaming’s network of partners. 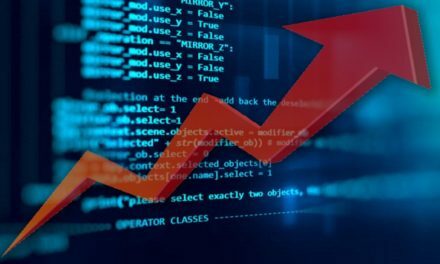 This will further enhance the reputation of Pragmatic Play which has strived for several years to expand its gaming market. Pragmatic Play’s has significantly grown in the past months because of several partnerships which include William Hill and GVC Holdings. 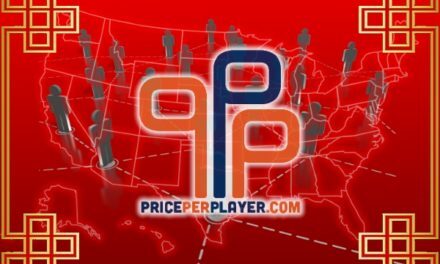 According to several sportsbook pay per head reviews, several PPH companies use their gaming platform as well. 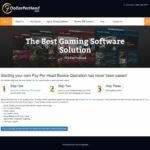 Pragmatic Play is one of the fastest growing mobile and desktop providers of casino games for the online gambling industry. Bede Gaming offers quality gaming platforms for the online gambling industry. In addition, they power some of the gambling brands in the industry.